I haven’t posted much lately. 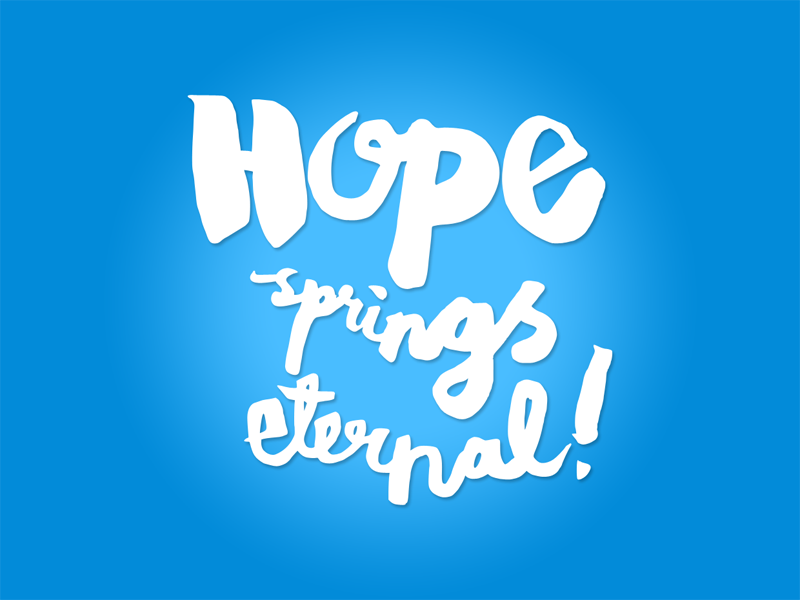 Today I offer you some artwork “Hope Springs Eternal”. « Will You Do More Than?